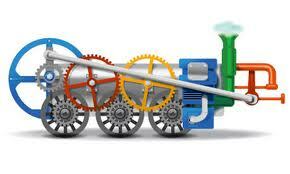 The advent of Panda and penguin updates by Google has impacted SEO in a great way. After the commencement of these updates the SEO has changed a lot. Now you cannot simply go ahead with forcible link building and keyword -obsessed ways; you need to focus a lot on the quality of the content. But that does not implies that SEO is all about high quality and keyword optimized content. Here we are going to discuss five myths associated with SEO that you must leave behind in this year. Most of the people think that it is necessary to submit their site to Google to appear on search results however it is not correct. What if a brand new site submits its URL to Google directly? Google will still find other sites even though they have not submitted their sites to Google. The submission of sites to Google doesn’t guarantee anything. Crawler will anyway take their time that they need to find your site and index it; it has nothing to take with your site submission to Google. When it comes to the investment you often think whether you should invest in link building or content generation. Well! 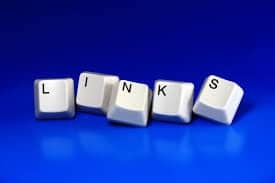 Both are equally important and you should not think that it is better to have more links than content. In actual fact content is somewhat more important than barely the link building. Although links are significant factor when we talk about the website’s authority still you must pay adequate attention to content generation and should not under estimate it. 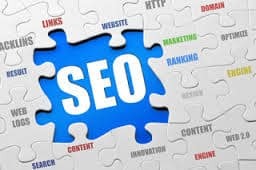 Generally when you hire somebody for link building they focus on the quantity and not the quality however after the Google Penguin and panda update link building has not remained as the number game. You need to make sure that the link that you are building is coming from the relevant sites. However, when you talk about content it could be anything starting from website pages to blog posts, offers and guest post on other sites and all of these things are going to bring more and relevant inbound links for your business. So it is always better to hire somebody who can write for you. Good content will of course take you a long way but it is not the only tool that SEO have. Apart from creating a good content a lot of things are there that needs to be considered now such as your target audience, target keywords, purpose of writing, traffic source analysis and a lot more. The content on your website need to fulfill all these criteria apart from being a good content. Well! Just putting the keywords on a page is not going to do any magic for you. It’s good that you have an unblemished on-page SEO but that is just a part of the entire SEO game. Your SEO efforts should include everything starting from on-page optimization to off-page optimization, conversions and user experience. 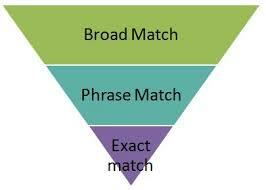 You need not have exact match keywords when it comes to SEO. Besides, never repeat keywords unnecessarily in your content. Yes you can put the keywords in the title in a way that makes sense. Make sure the headline of your content talks about what the content is all about. However never ever frame your headline around one keyword phrase that seems awkward or forcibly repeat keyword phrase in the headline or body of the content. These were some of the myths associated with SEO. Hopefully you will not be practicing them in future and waste time for no reasons. You can make intelligent guesses from these myths that what you were doing that was not generating results for you and in fact was making SEO worse.